Unfortunately I couldn’t find any mistakes in the papers this week – they must be on to me! 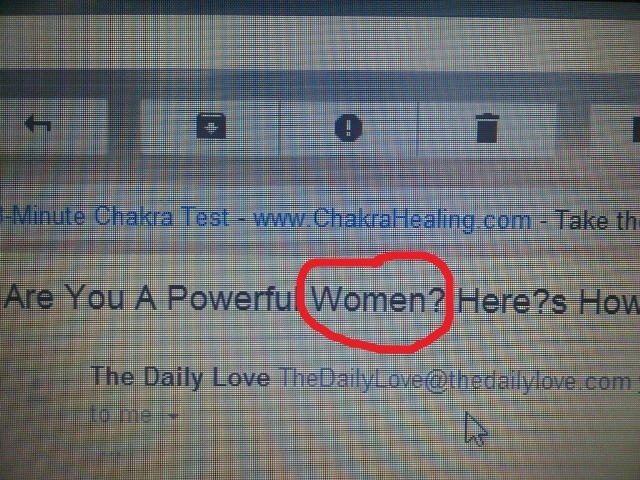 Am I a powerful women? No. 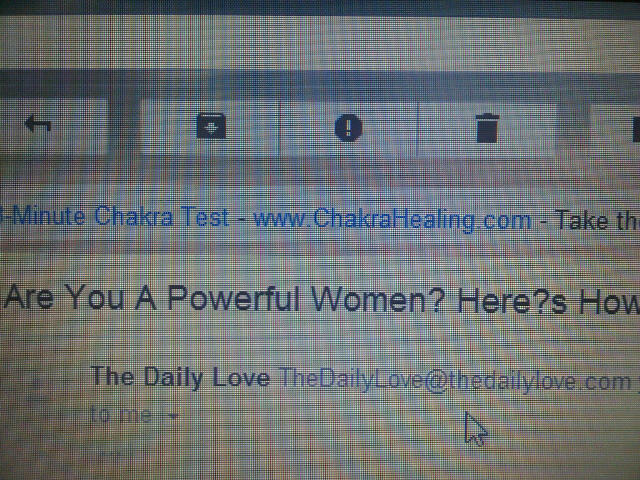 Am I a powerful woman? No. But at least I can tell the difference between singular and plural. To see more mistakes, click here.